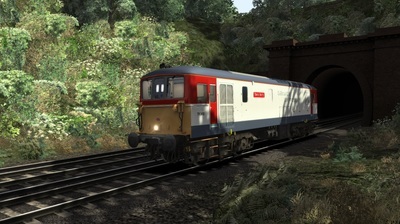 The Class 73s are unique on the United Kingdom rail network, as they are the only locomotives capable of switching between 750v DC third-rail, and diesel power. A total of forty-nine locomotives were built between 1962 and 1967 at both BR Eastleigh Works, and EE Vulcan Foundry. 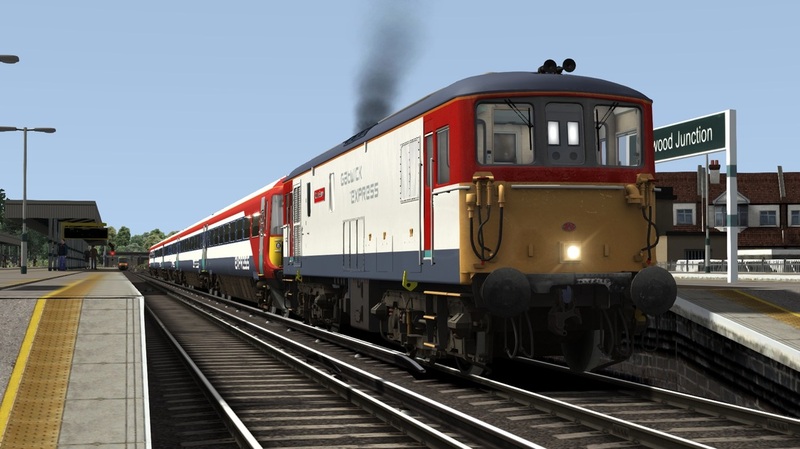 The locos were all put into service on the Southern region of BR, hauling both passenger and freight workings on third-rail, and diesel power. 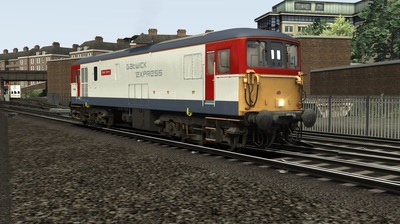 Today, a majority of the locomotives are still in service, with only ten having been scrapped. 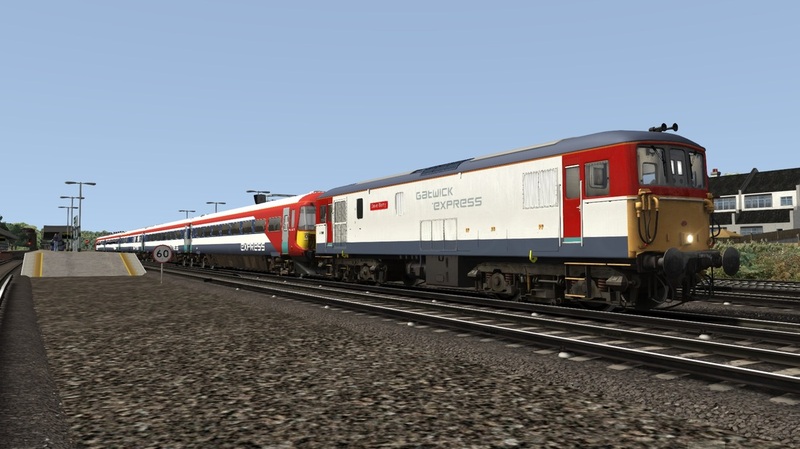 The class are mostly now used for recovery operations with Eurostar, South West Trains, and Southern/Gatwick Express, but are also used on freight workings with GBRf, and Network Rail. Some are painted in Caledonian Blue, for operation on the Caledonian Sleeper service. 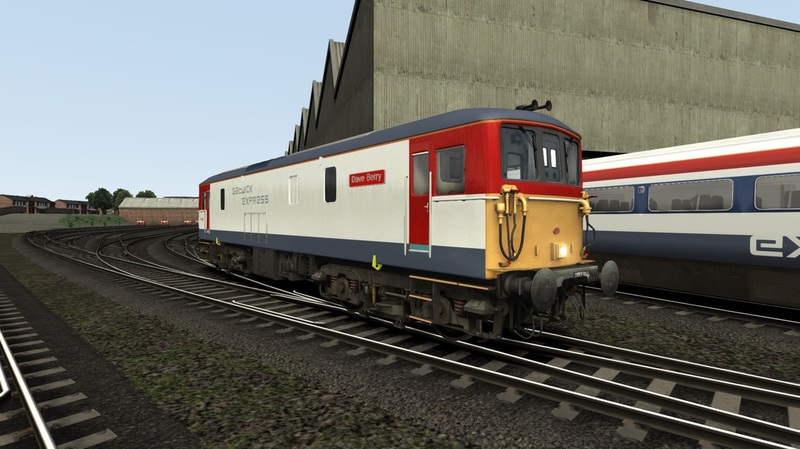 Click below to download the Class 73/2 in Govia Gatwick Express livery, including accurate branding through decals, and a 3D nameplate.